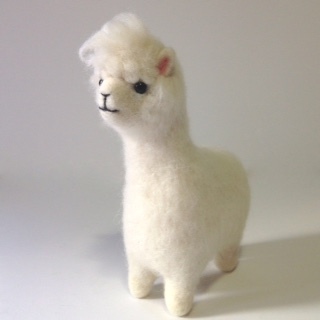 We are very pleased to be hosting another fabulous needle felting class making Baby Alpacas! These classes are always huge fun and very popular so please get in touch with Michelle on the email address below to book a place. We try and run a class a month (or more) so if this date doesn’t suit, please check our diary or Michelle’s for alternative dates. The next needle felting workshop after this will be announced soon but if you are interested for later in the year – just let us or Michelle know. 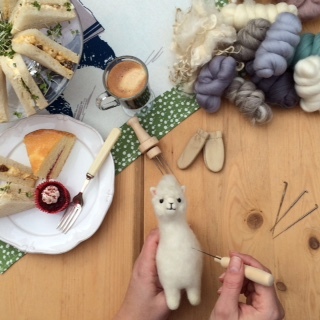 Classes run from 10:30am -4:30pm here at Spring Farm Alpacas, and cost £55 per person which includes use of materials and tools, a light lunch, tea/coffee and of course we can’t forget the cake. Even if you’re an absolute beginner we will teach you all the basic techniques to get you going, so you leave the class with your own creation. 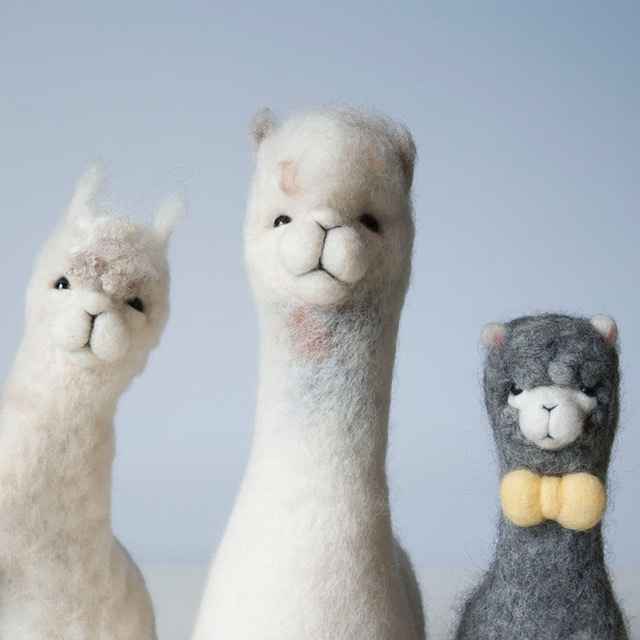 This class will suit either beginners or intermediate levels of needle felters. 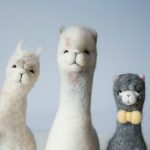 For more info and booking go to http://fudgeandmabel.co.uk – please contact us or Michelle on the link above for current availability.